For over four years a Marine has been held as a prisoner in Iran. Once a Marine-Always a Marine. 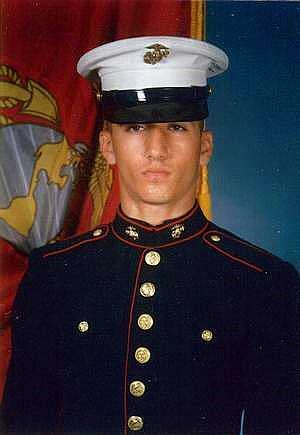 On August 14, 2011, Amir Hekmati went to Iran to visit his sick grandmother and relatives for two weeks. He was arrested and charged with “Espionage, Waging War against God and Corrupting the Earth.” After a trial in 2012, he was sentenced to death. His sentence was overturned on retrial and Amir was sentenced to ten years on the charge of “Cooperating with a hostile government.” The alleged hostile government being the United States. He has been held in the notorious Evin Prison in northwestern Tehran ever since. 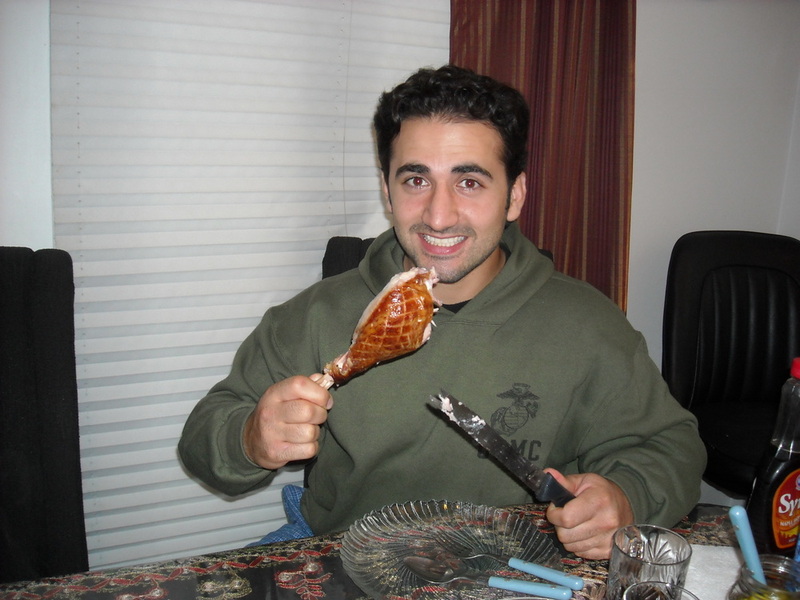 Amir Hekmati, a dual US-Iranian citizen was born in Arizona and grew up in Michigan. He enlisted in the US Marine Corps in 2001 and served until 2005. Sergeant Amir Hekmati was a Linguist and served in Operation Iraqi Freedom. Today, his family waits for their son and brother to be freed on these trumped up and almost laughable charges. While our politicians make a deal with Iran, Amir Hekmati and three other Americans are being held in an Iranian prison. The other three Americans are Saeed Abedini, a Christian Pastor, Jason Rezaian, the Washington Post Correspondent in Tehran, and Robert Levinson, a former FBI agent missing in Iran since 207. Once a Marine-Always a Marine. One of our Marines is being held and our government needs to step up and apply whatever pressure to bring our Americans home. This is like a broken record with Iran. Next we will have to tie yellow ribbons around trees and elect a President with a backbone. Contact your Congressman or Senator and demand that they press the Administration to get our Americans home. This is the least we can do for a Marine Combat veteran. In a September 19, 2013, Washington Post Op-Ed from the newly elected President of Iran entitled “Why Iran Seeks Constructive Engagement.” Hassan Rouhani laid out a media campaign to improve Iran’s image in the west. Rouhani stated that “I will try to deliver the voice of the oppressed people of Iran to the world, and we should say that sanctions are an illegal and unacceptable path.” The holding of American citizens on trumped up charges is illegal and unacceptable. President Obama should have made the release of these Americans a condition of any further negotiations with Iran. Lets get these Americans home before we enter into any agreements with Iran. After all, Iran has a history of seizing Americans.